Good riddance to the days of puzzles and outdoor play, recent statistics have revealed that children are more attracted to new sophisticated toys. Mobile phones! Do you know around 97% of US children own phones and have used them regardless of their financial status. In essence, in these modern revolutionary times, it is quite crucial for a child to be tech-savvy. Of course, every parent at this moment will unanimously agree that this freedom comes with freaking fears. 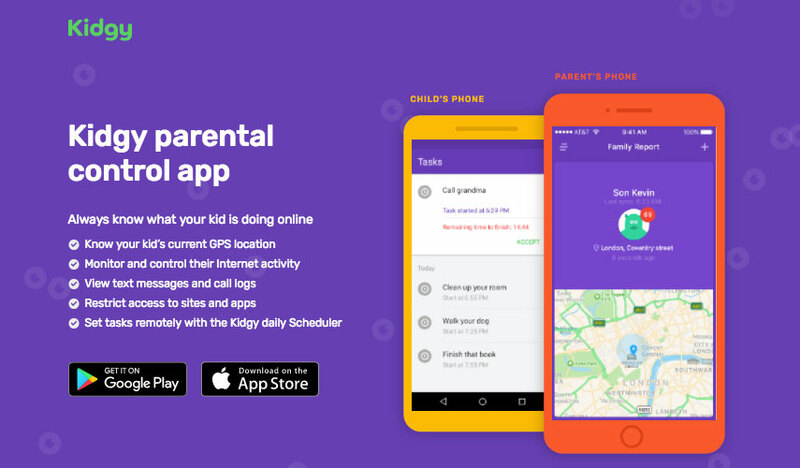 Thankfully, Kidgy parental control app for digital parents is the perfect solution. The app is incredibly designed to become the best leading digital family assistant. Even still, it extremely harps on building mutual trust while efficiently optimizing all your children’s online activities. 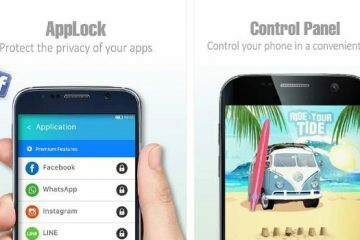 Kidgy parental control app has various exemplary features that will certainly give you an ideal performance and efficiently serve its purpose. Here is an in-depth detail of the features. 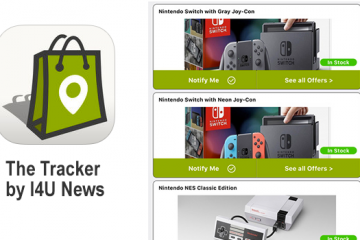 First, the app has geofencing and location tracking features that ensures that one stays informed about the child’s whereabouts at all times. Even more interesting, you can easily create virtual fences that will inform you when the child enters and leaves it. In that end, you can be able to know when your child leaves to an unknown place. This is definately amazing! Secondly, with this tracking app you can see all contacts in your kid’s phone and even communicate with those people. Moreover, incase you bump into contacts you consider unwanted you can always block them. Track your child’s location and monitor instant movements all times. View all your child’s installed apps and block unwanted sites. Monitor your child’s call logs and all incoming and outgoing text messages. Set specific important tasks for your child to do for instance set learning hours. Get alerted when your child is in trouble with Kidgy pannic button. It can result to rebellion especially from teenagers. It can result to strenuous parent-child relationship when not properly addressed. When i first used the app, everything about its features and performance was mind-blowing! For once, i felt i had finally found the digital family assistant i always wanted. As you can see, Kidgy parental control app has been designed to guarantee your child’s safety and even form a special bond with them. 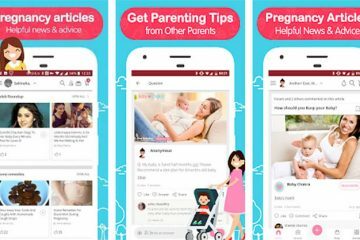 To install the app, all you need is to download it from the App Store, then set up the child-parent profile and you ready. Kidgy is overall app performance is awesome, it simply delivers what it has promised. Digital parenting has never been this easy! 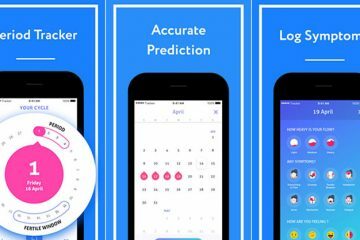 inme: Period Tracker iPhone app review.